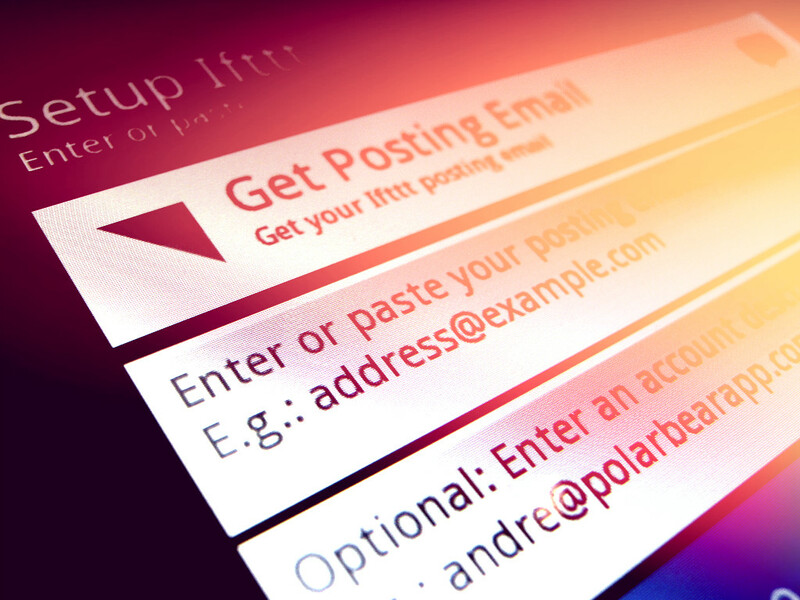 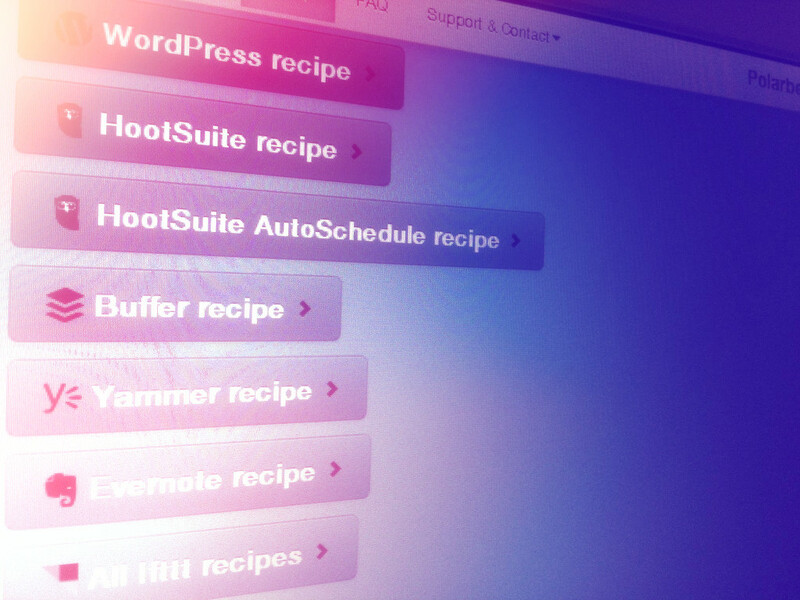 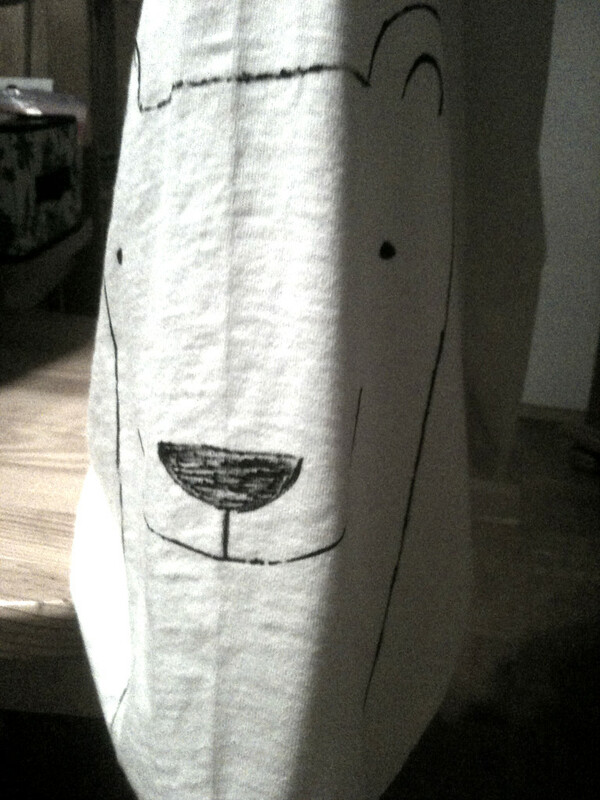 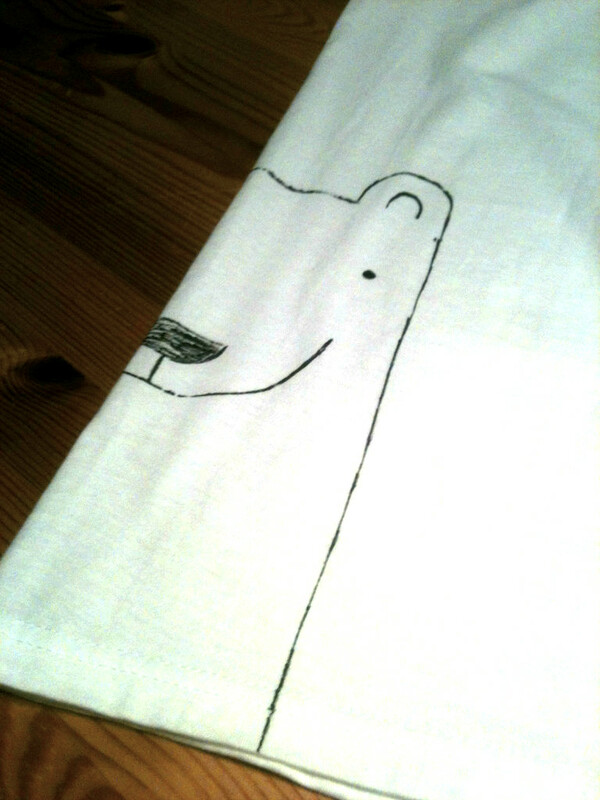 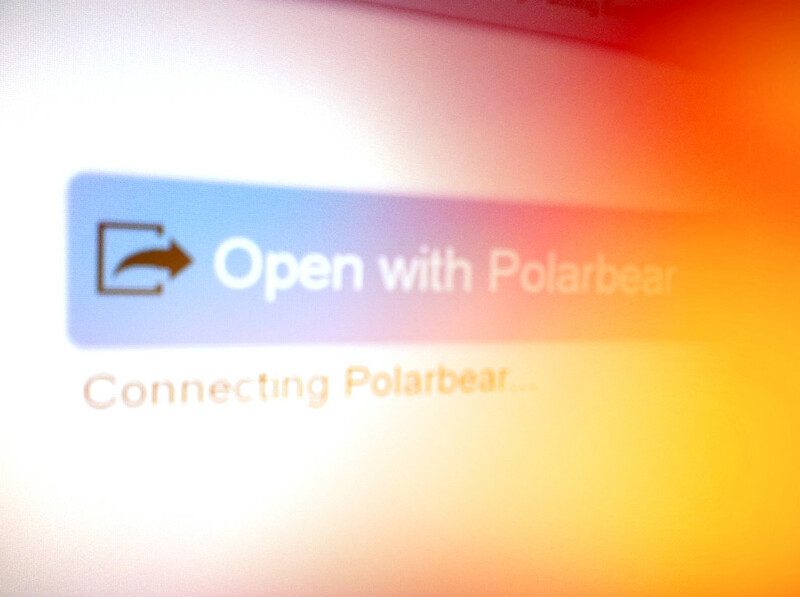 Something awesome is coming to Polarbear! 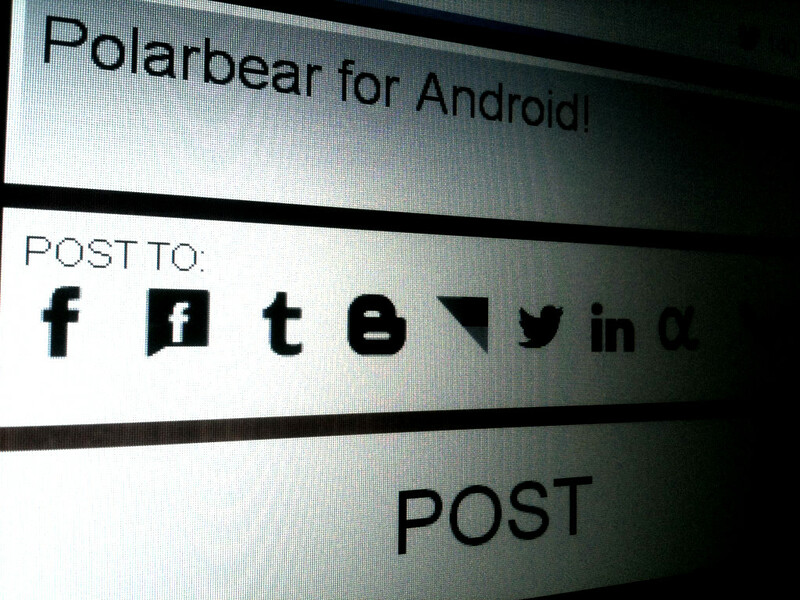 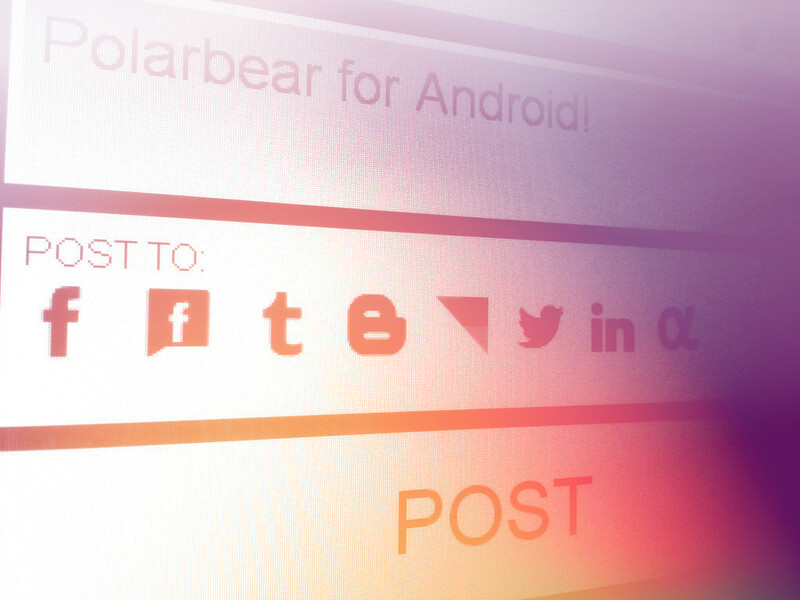 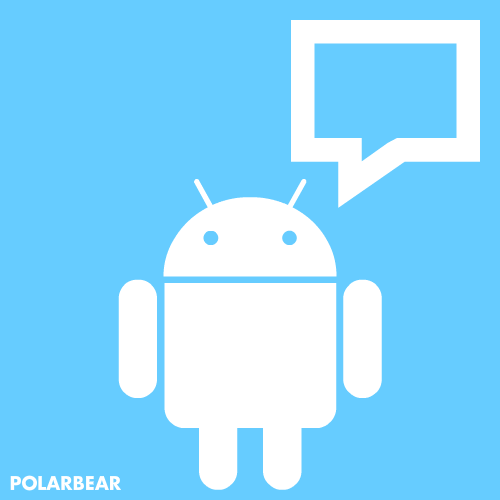 I’m excited to announce that Polarbear app for Android goes into private beta next week! 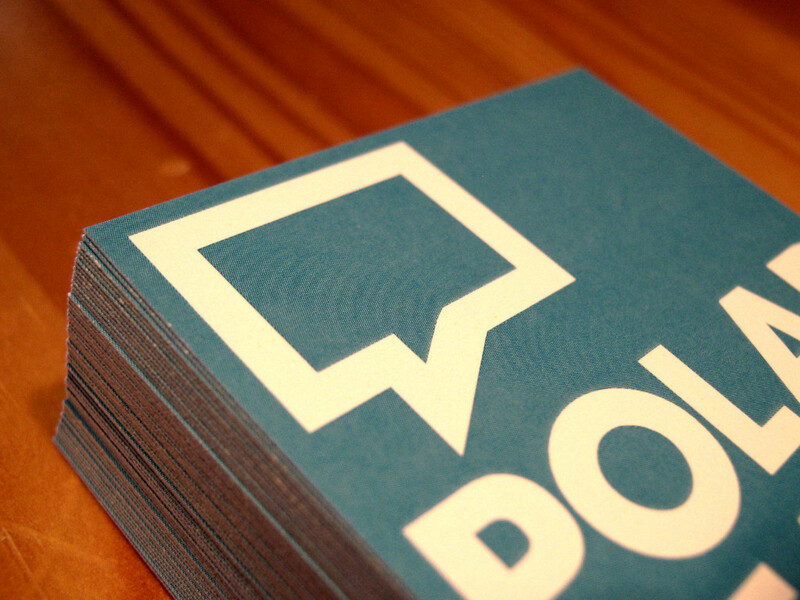 Do you want an invite?